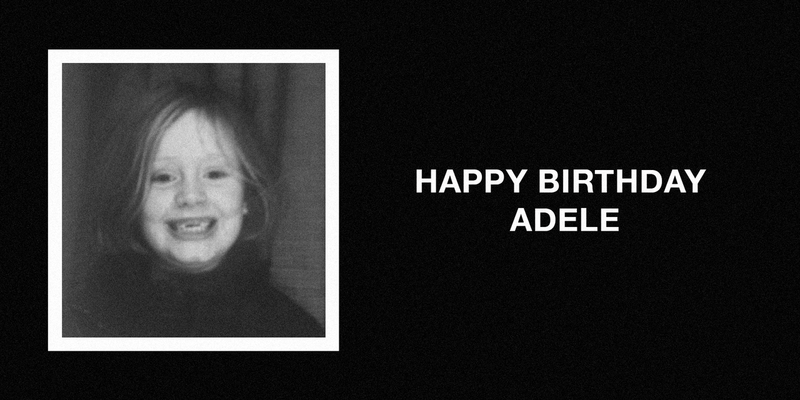 Beyonce posted a birthday message for Adele on her website. Beyonce shared personal photos from the New Orleans Pelicans vs. Golden State Warriors game. 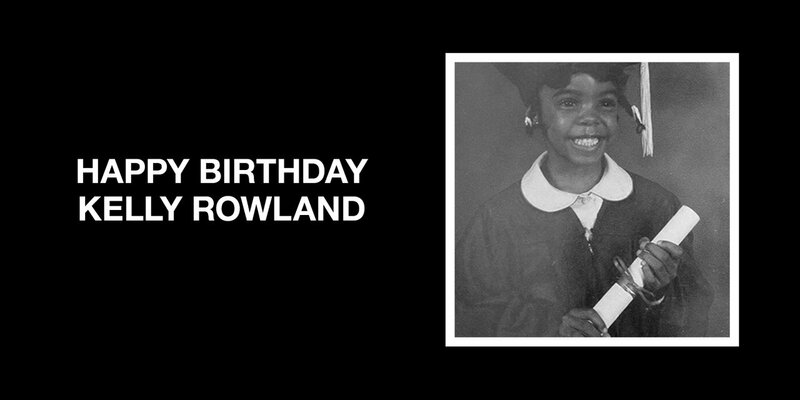 Beyonce posted a birthday message for Chance the Rapper on her website. Beyonce posted a birthday message for Pharrell Williams on her website. 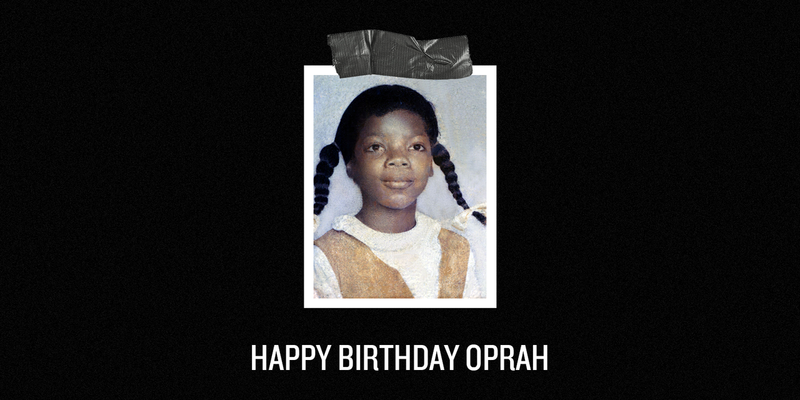 Beyonce posted a birthday message for Oprah on her website. 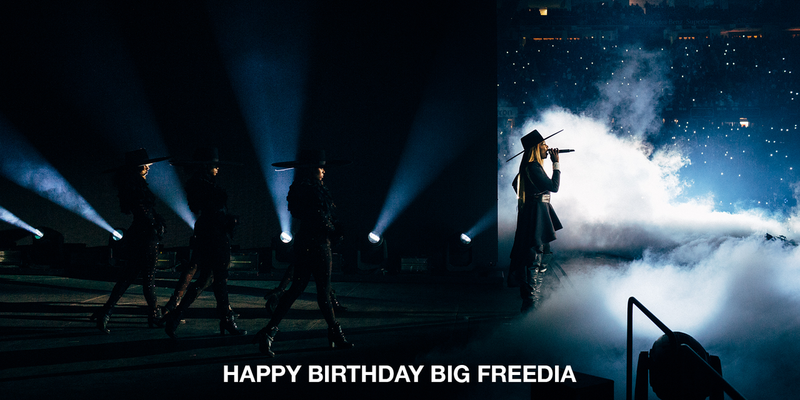 Beyonce posted a birthday message for Big Freedia on her website. Beyonce posted a birthday message for Alicia Keys on her website. 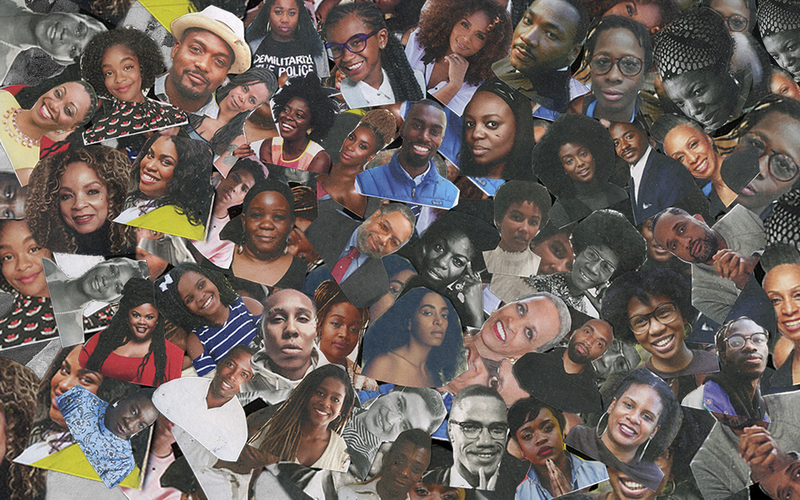 Beyonce posted a birthday message for Michelle Obama on her website. 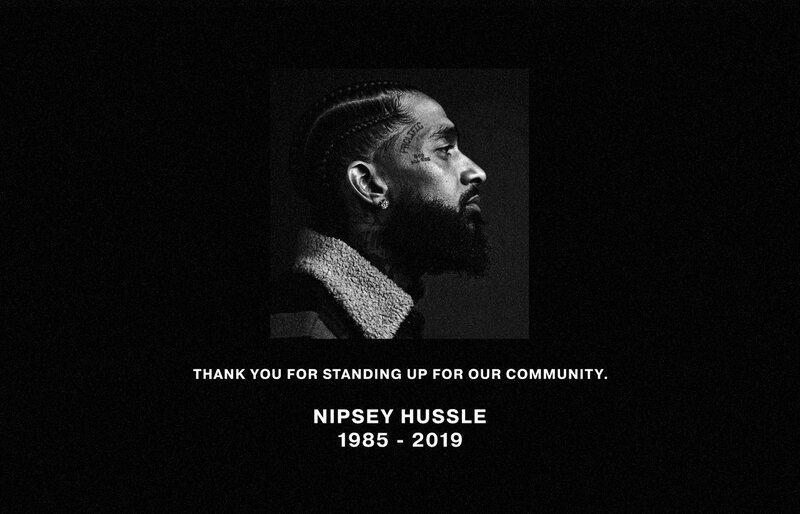 Beyonce added two new posts to her website - for Martin Luther King Day 2018 and Aaliyah's birthday. Beyonce posted Christmas wishes on her website. Beyonce shared photos from 4:44 Tour Wrap Party.